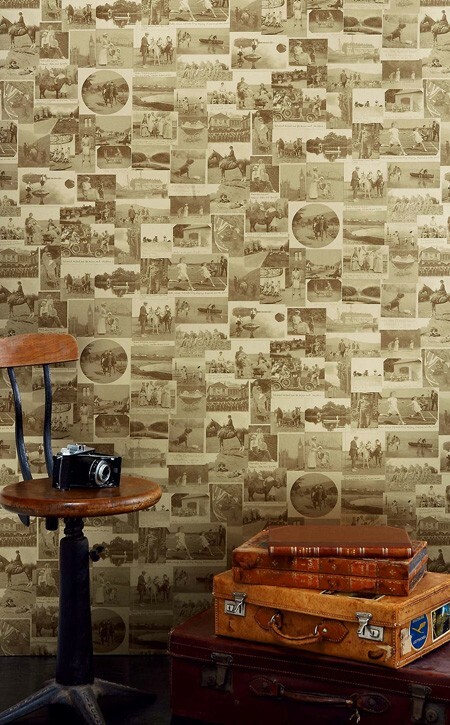 Wallpaper has come a long way and it is still one of the best ways to add character, glamour and finesse to your walls. 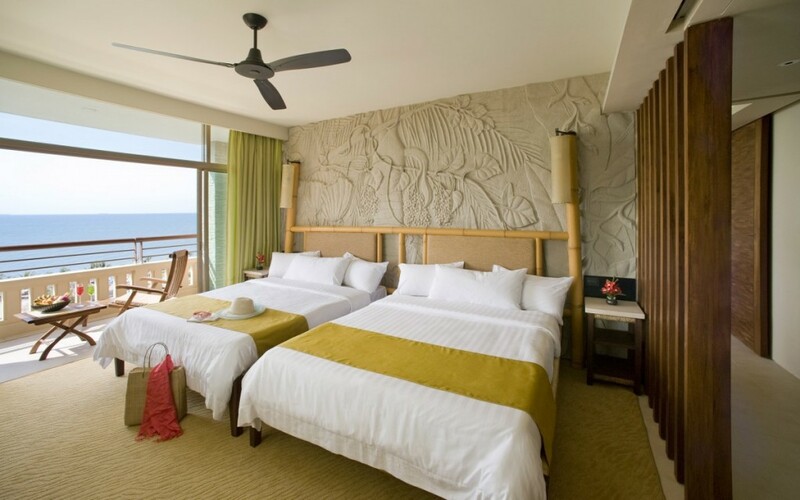 You can wallpaper an entire room or use it to accent just one wall. 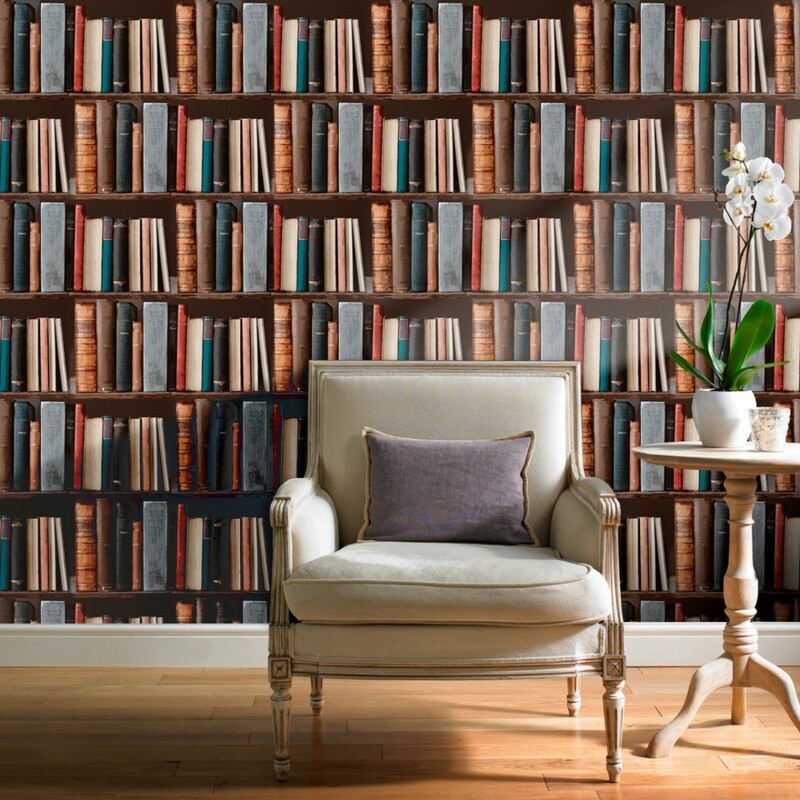 Wallpaper can be used to enliven bookshelves and furniture. 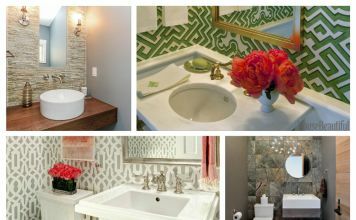 Textured, glossy, shimmering or novelty, the variety of wallpaper available makes it the ideal decorating tool. 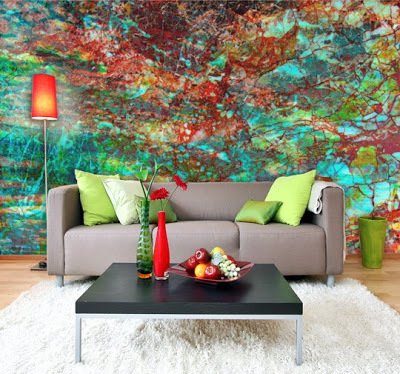 Wallpapering an entire room can really bring a decorating scheme to life. 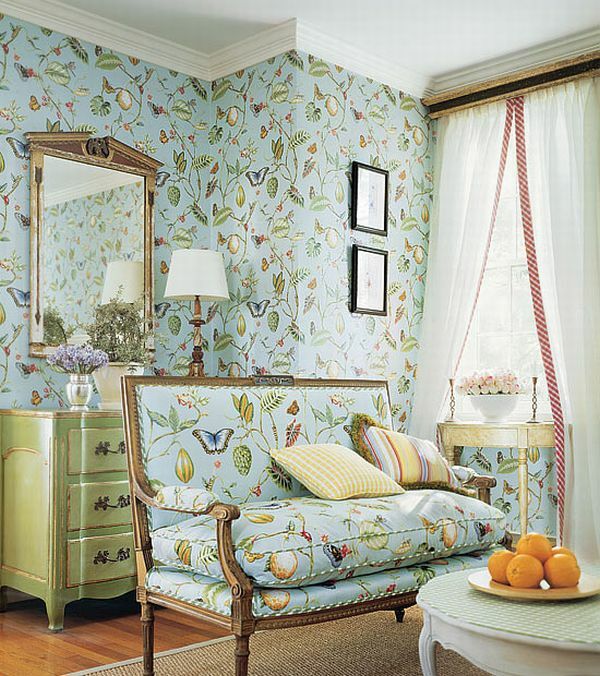 Whether it is an understated elegance you wish to achieve or a lively room full of pattern, wallpaper sets the stage. 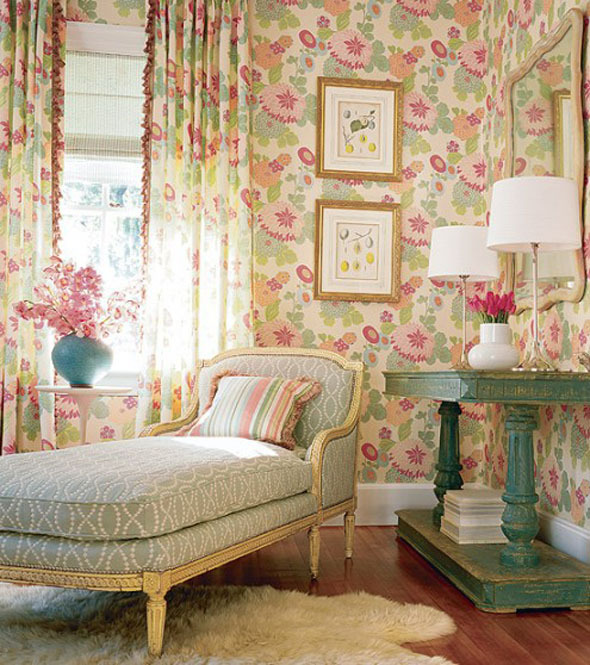 Designing a room with coordinating wallpaper and fabrics creates a charming and cozy space. 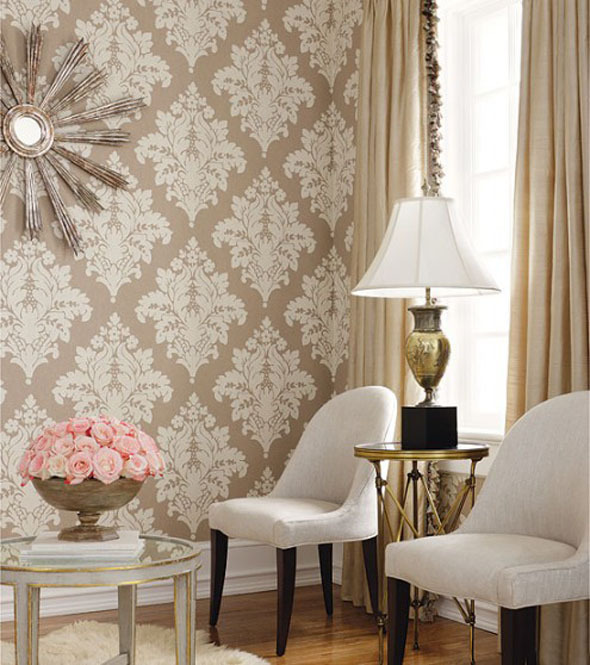 Installing an elegant damask wallpaper speaks to sophistication and with a touch of shimmer, adds opulence to the room. Novelty wallpapers with designs such as books or maps add interest and bring dimension to the space. Applied in the whole room or just on a feature wall, wallpaper creates character and makes the room instantly more interesting. 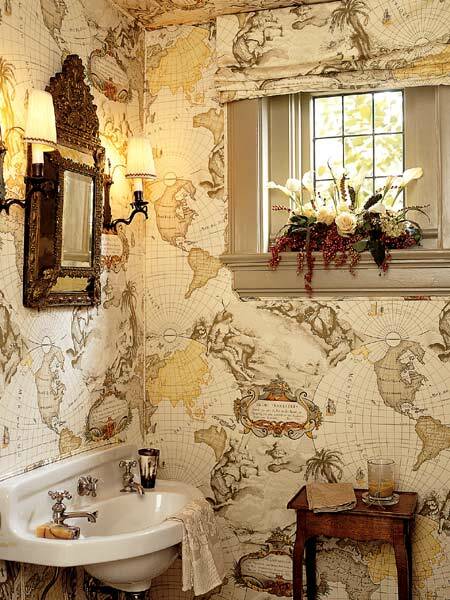 Wallpaper brings life to an otherwise dull room. Textured wallpaper lifts the room into a dimensional feast for the eyes. Available in paintable surfaces or finished, the added feature of textured wallpaper adds interest and dimension to the room. 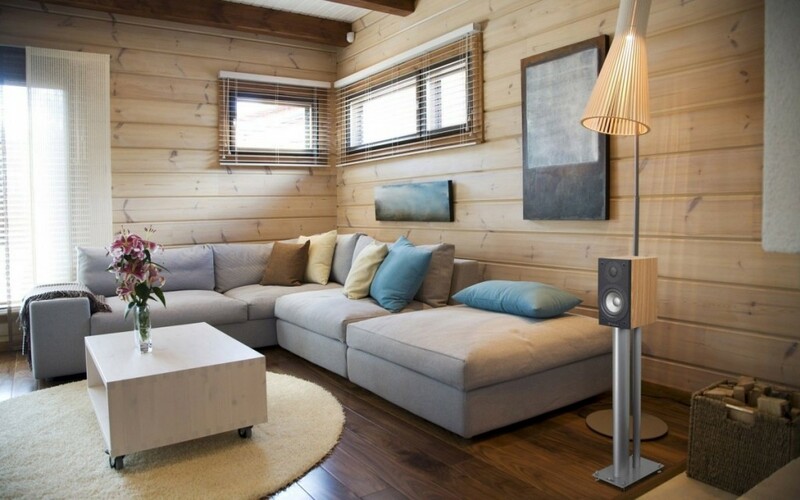 Paintable textured wallpaper allows you to paint over the surface in a color of your choosing. 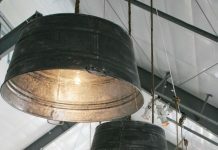 Readily available textured wallpaper comes in many different designs and features textures such as wood, leather and stone. Wallpaper is not just for walls, either. 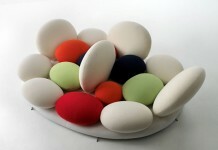 Use it to accent painted furniture or to add punch to bookshelves. If you love a particular wallpaper but don’t want to invest in covering an entire wall, buy a small section and have it framed for instant art. 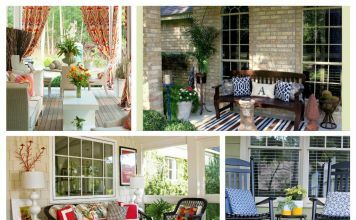 Cover wood or fabric canvases with wallpaper and create a unique wall display. Whether you choose to embrace the full effect by covering every wall in a room or simply use wallpaper as an accent on walls, furniture or built-ins, designing with wallpaper gives your rooms a boost of character and finish.